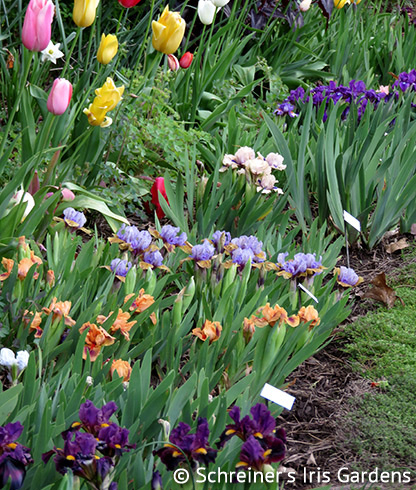 Choose your own seven little dwarfs. All "Happy", no "Grumpy"! 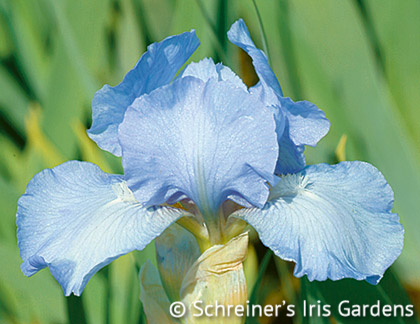 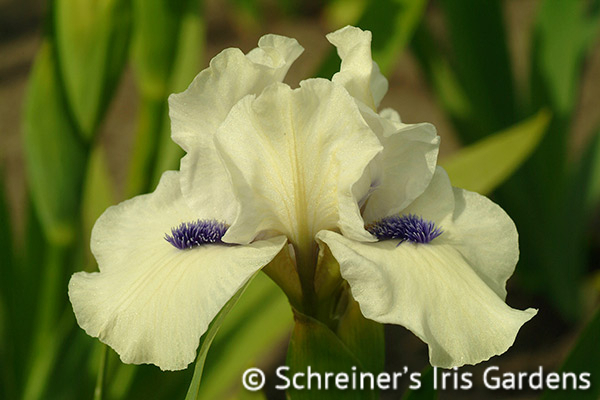 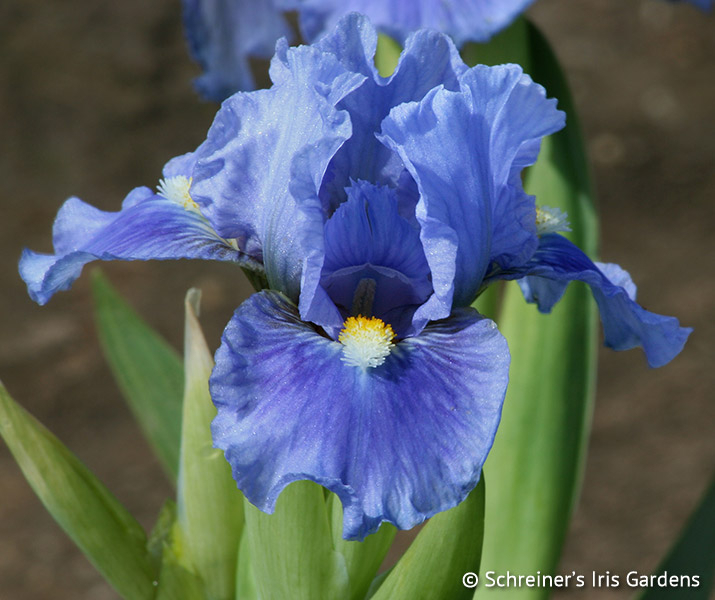 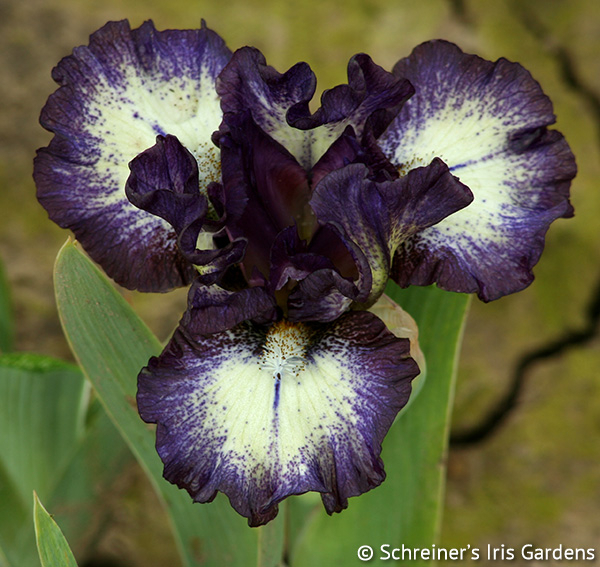 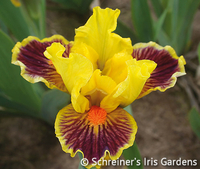 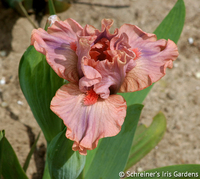 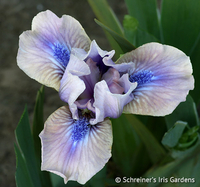 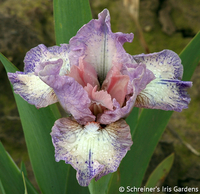 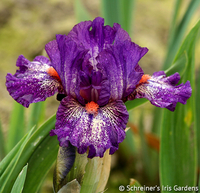 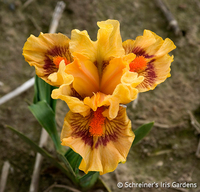 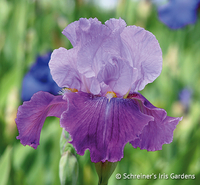 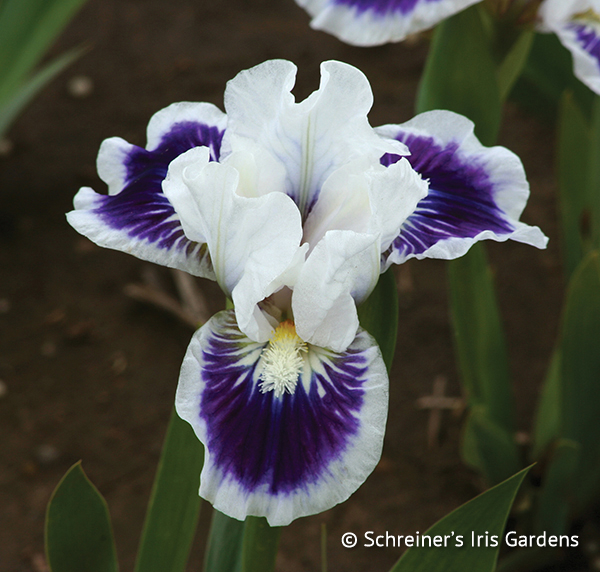 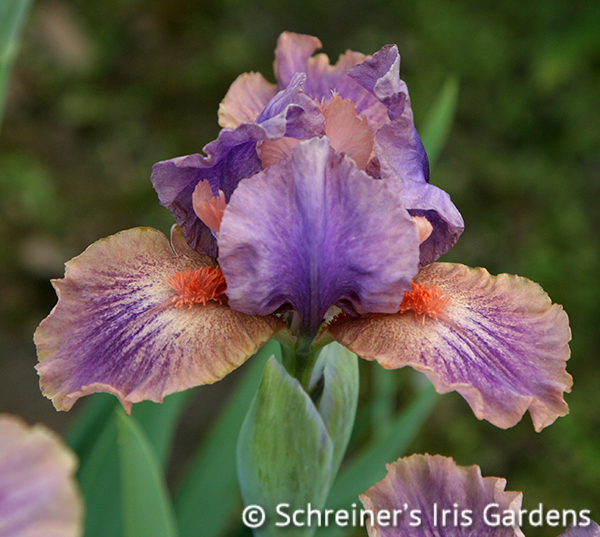 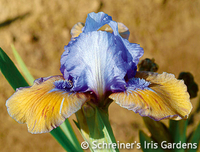 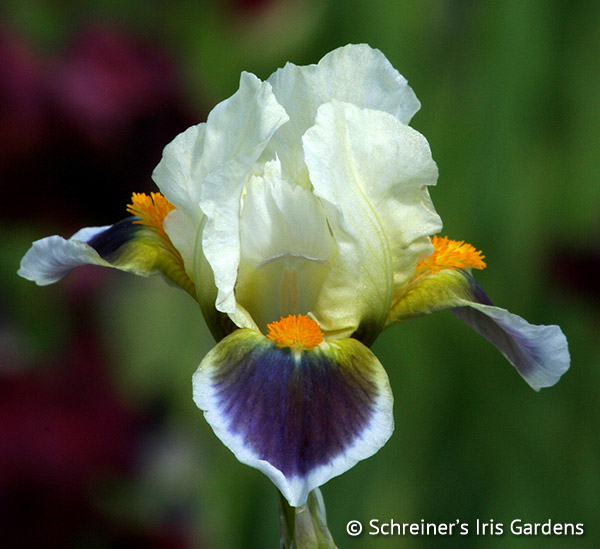 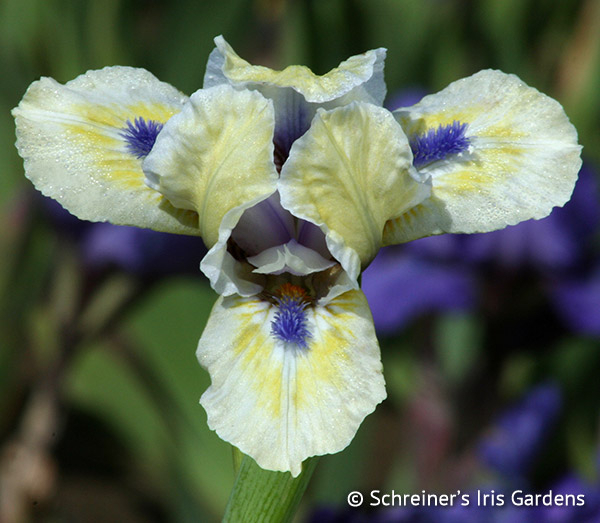 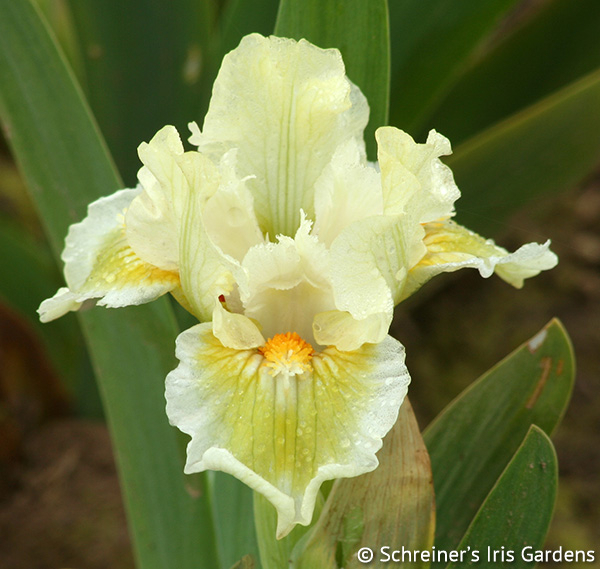 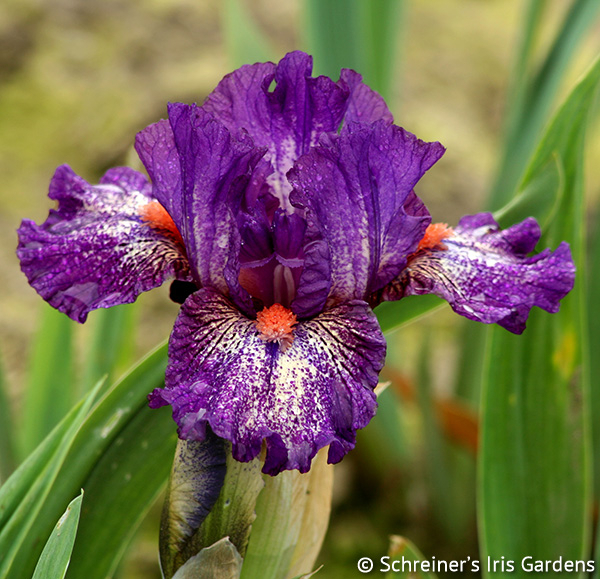 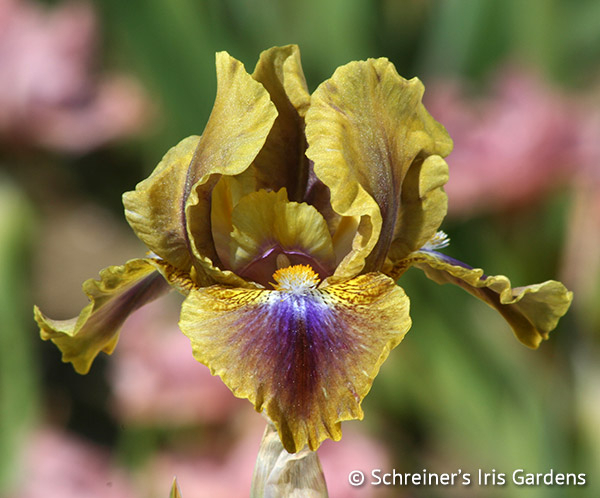 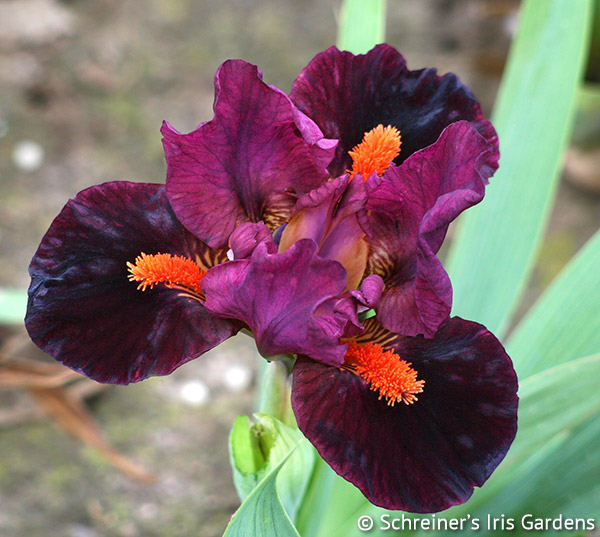 Mix and match any seven of your favorite dwarf iris pictured below to create a collection of your own design. 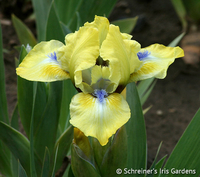 Pictured left: Row of dwarf iris bloom in time with the tulips in the garden. 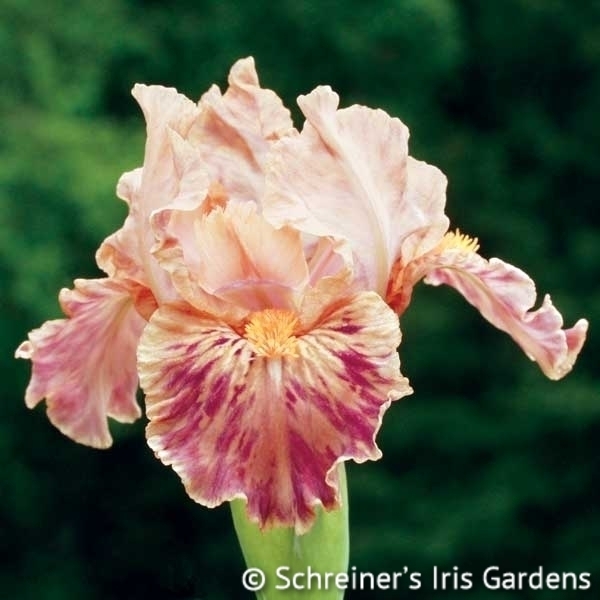 Originator: Miller, R. & L.
Awards: HM '89. AM '91. 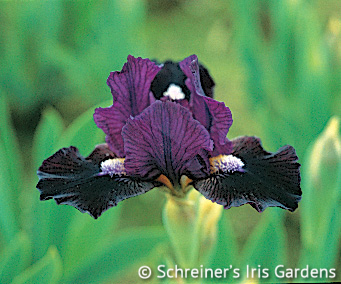 CDM '93. 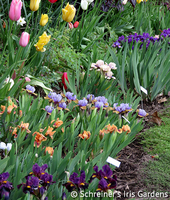 Awards: HM '13. 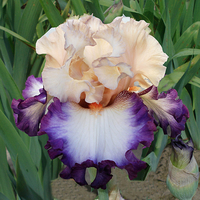 AM '16.